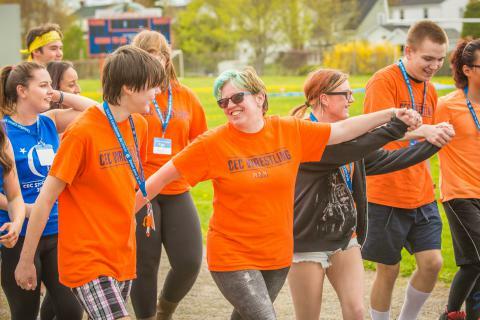 On Friday, May 20. the Cobequid Educational Centre held the first high school Relay for Life in Nova Scotia. The event, which ran from 3:30 pm to 9:30 pm raised $10,000 for cancer research. Well done CEC community! Special thanks to Jody O'Brien for all of the wonderful photos.